How’s your budget? Had trouble coming up with one? Maybe today’s episode is all the motivation you’ll need to get started. 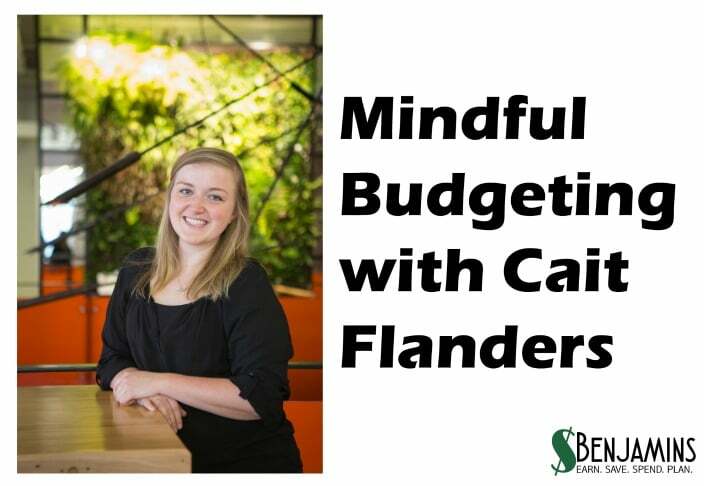 The amazing Cait Flanders from Blonde on a Budget joins us today. She’s amazing because not only did she wipe out over $30,000 in debt, but she’s changed the way she lives nearly completely to better match her values. It’s a fantastic story and we’re excited to be able to bring it to you today!